Free race registration or reimbursement for individual volunteers. For full details on the benefits of volunteering at Warrior Dash, please visit our volunteer section HERE. If you have any questions about the benefits of volunteering, please reach out to us at volunteers@redfrogevents.com. What are the available volunteer shifts? I submitted a volunteer application and haven’t heard back! How many volunteers does my nonprofit organization need to provide to qualify for a monetary donation? 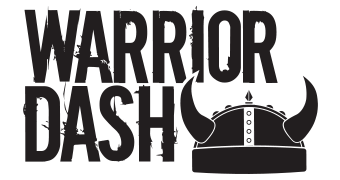 Can I use the Warrior Dash logo on shirts?